Birds are beautiful creation and beauty of the universe. To keep the birds at homes now is a culture in the whole world. This culture continues for centuries. The bird’s business wants 50% attention; the whole diet and with constant efforts is required for breeding. 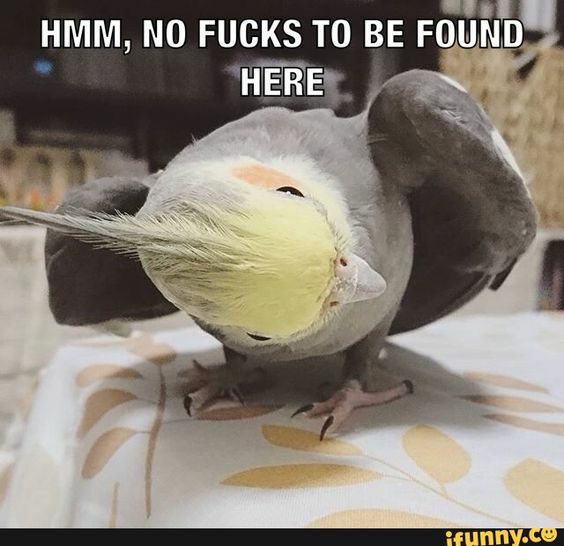 If you love birds than these birds memes are for you save and share them with your friends.